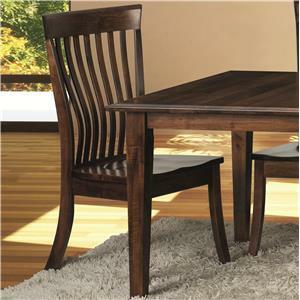 Simple yet sophisticated, this dining leg table is fit for formal or casual dinners. Its rectangular bevel edge top is smooth and sturdy, and comes standard with up to 12 - 12" leaves for banquet occasions. 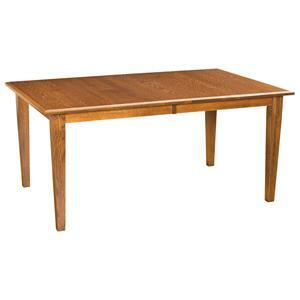 Make lasting memories with family and friends around this classic dining table. 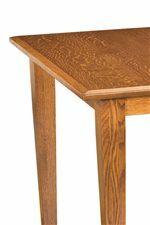 This table is available in multiple standard sizes. The Classic 42"x72" Rectangular Leg Dining Table at Morris Home in the Dayton, Cincinnati, Columbus, Ohio, Northern Kentucky area. Product availability may vary. Contact us for the most current availability on this product. Leaves Twelve 12" leaves extend table from 72" to 216". Case Construction Casegoods are built using a "floating panel system" allowing the solid wood side panels to expand and contract with changing humidity conditions without damaging the product. 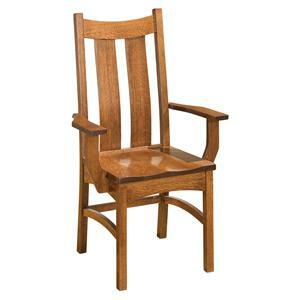 Finish & Paint Options Each wood species is available in over 30 different finish options. A 6-step finishing process includes pre-sanding, stain, sealer, sealer sand, finish coat, and halogen oven. 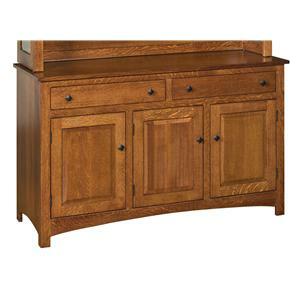 Description: Top Solid wood 1" tops are used for a sturdy, solid finished product. Table top shapes range from oval, square, square with rounded corners, round, tapered and boat shape. 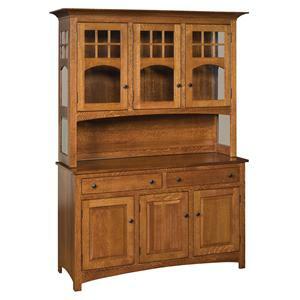 Celebrating the simplicity of the Shaker design, the Classic Dining Collection makes anyone feel right at home. 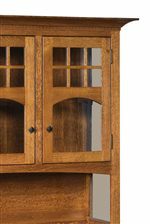 With quality construction, skilled artistry and a work ethic instilled by generations of Amish craftsmen, Classic has the customizable look and hand-crafted construction you are looking for. 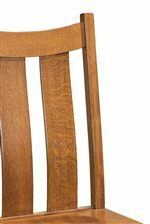 Built with an abundance of storage and shaped by bevel edge tops, slat-back chairs and simple, yet soft lines, Classic puts you at ease in more ways than one. 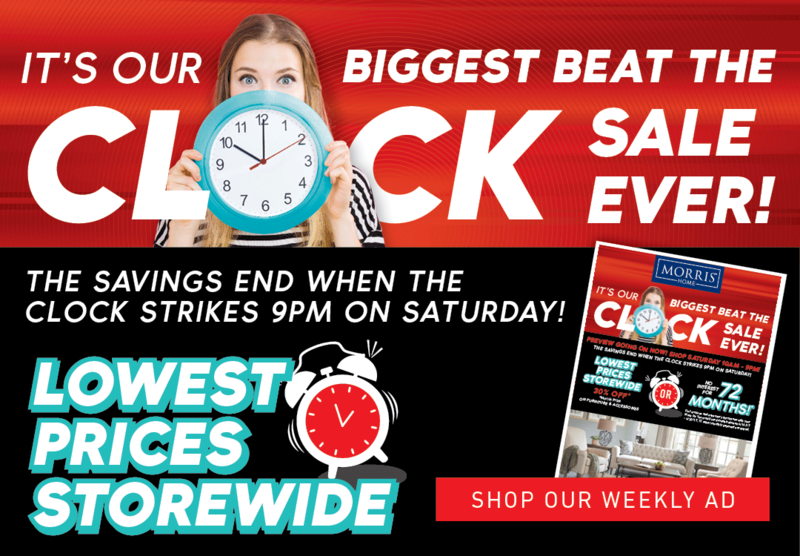 The Classic collection is a great option if you are looking for Casual furniture in the Dayton, Cincinnati, Columbus, Ohio, Northern Kentucky area. 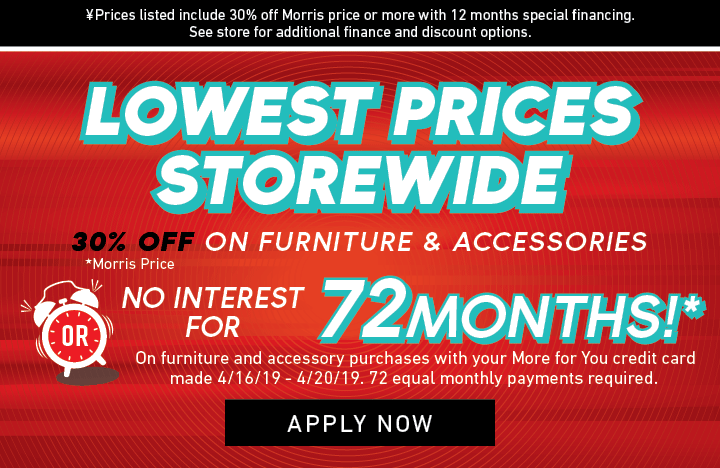 Browse other items in the Classic collection from Morris Home in the Dayton, Cincinnati, Columbus, Ohio, Northern Kentucky area.